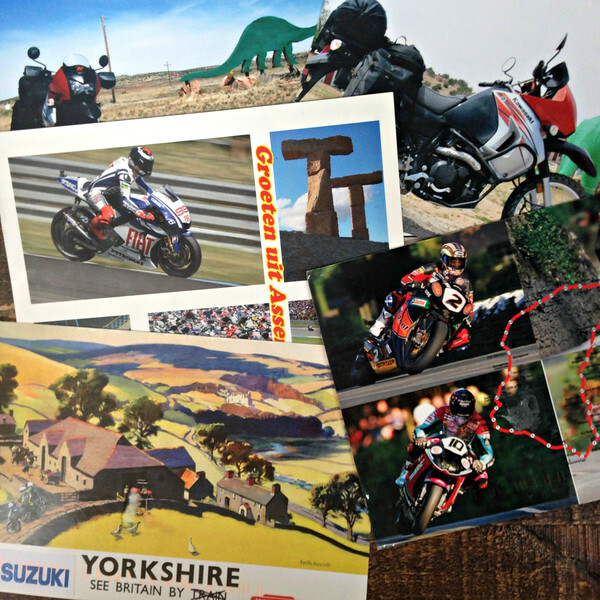 I just wanted to send a great, big THANK YOU for all of the postcards and notes that have been sent my way. Every time I open up my mailbox and find one, I feel like a million bucks. 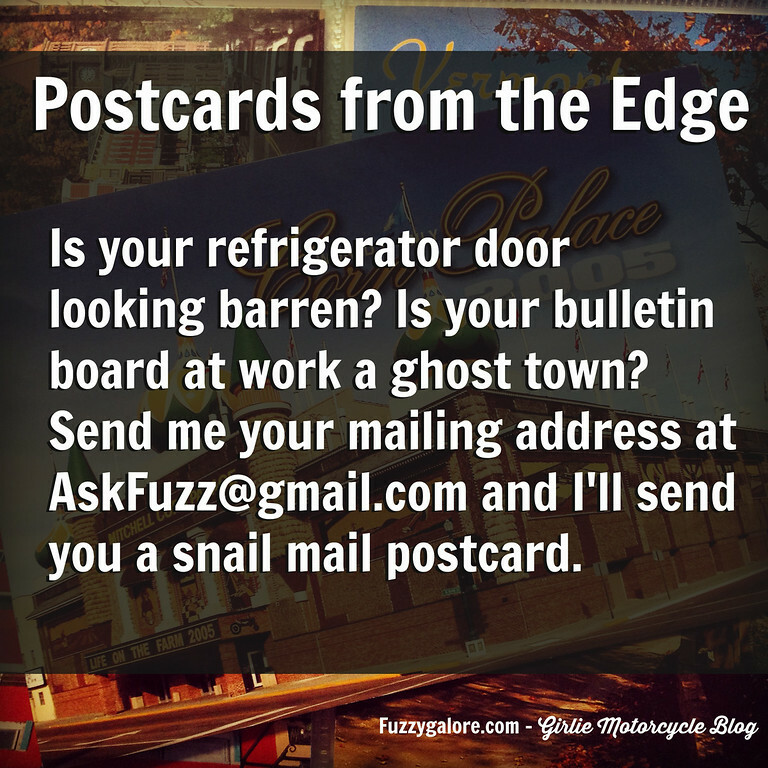 This whole postcard thing was spurred on by Kathy’s Snail Mail Challenge. I’ve sent out nearly 50 postcards over the last month, so I think I’ve met her criteria. But… I’d be happy to send out some more. Or, some to the same people who may have received a card already. Just don’t think I’m some kind of creep if you get another card one day, ok? 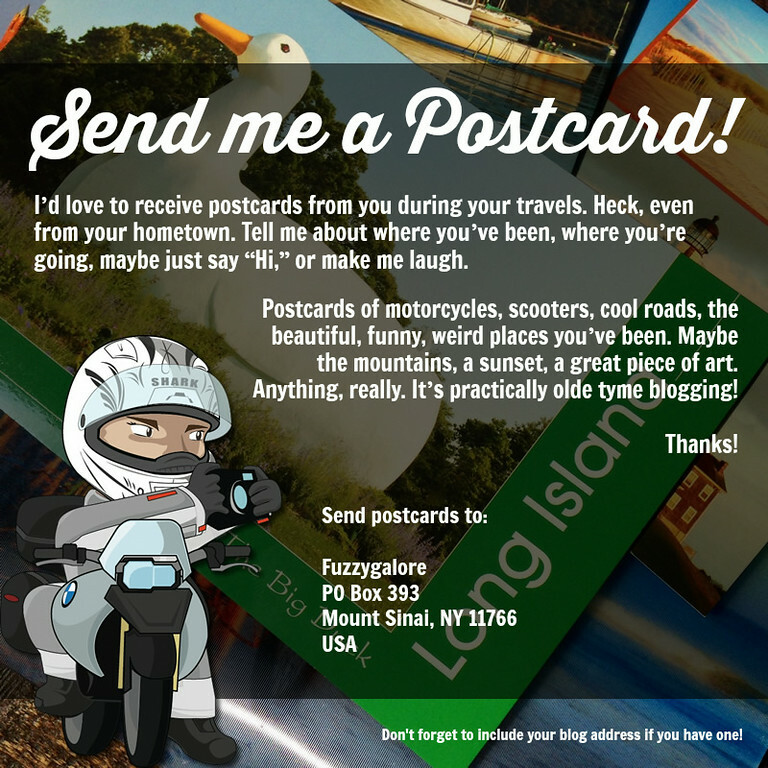 Fuzzy – I am still in the process of doing this, it has been a little hectic since I posted about it. So expect the unexpected in the mail.